We used data and science to determine the places in Iowa where everyone sleeps safe and sound. Editor's Note: This article has been update for 2019. This is our fifth time rankings the safest places to live in Iowa. For a lot of people who live in the fine state of Iowa, safety isn't a problem, but we don't all get to live in the safest cities -- unless of course you live in Sioux Center. 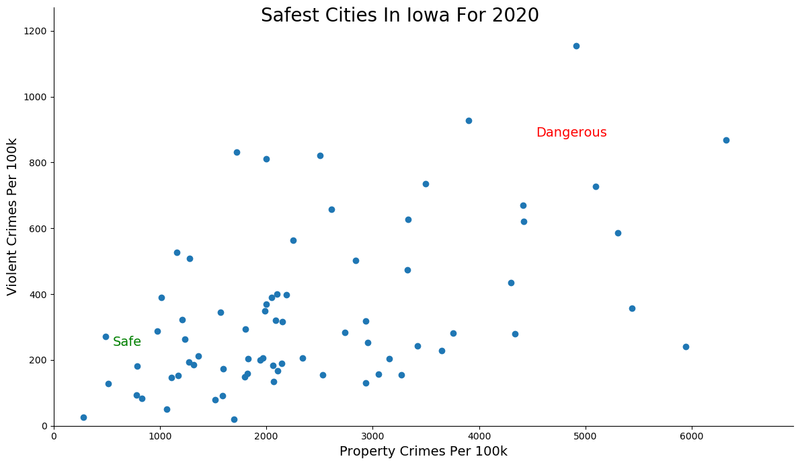 The purpose of this post is to determine where the safest cities to live are in the Hawkeye State. Those places where crime is usually something you hear about on Facebook, but not from your local paper. In all, we analyzed 72 cities in Iowa with a population of more than 5,000 using the latest FBI crime data. So what's the safest place to live in Iowa for 2019? According to the most recent FBI UCR data, Sioux Center ranks as the safest place to live on a violent crime and property crime rate basis. You won't find Sioux Center, Iowa in the middle of a 2Pac song, it's actually quite the opposite: it's safe. 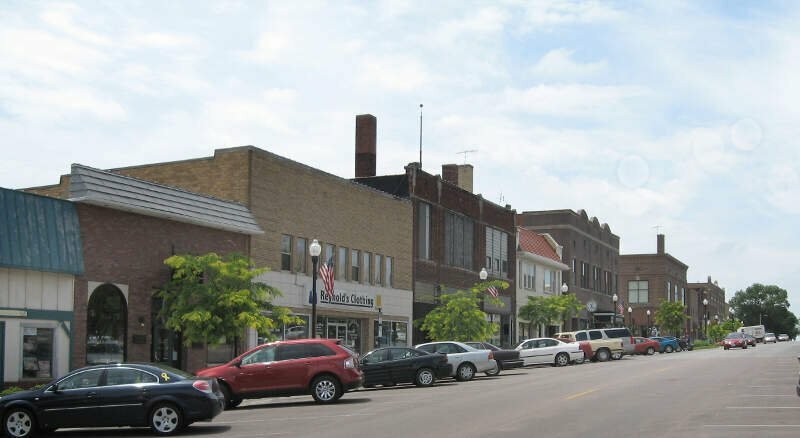 Located in northwestern Iowa, it is one of The Hawkeye State's middle-of-nowhere cities that has made a mark on our Safest Cities in Iowa for 2019 list: our number one city to be exact. 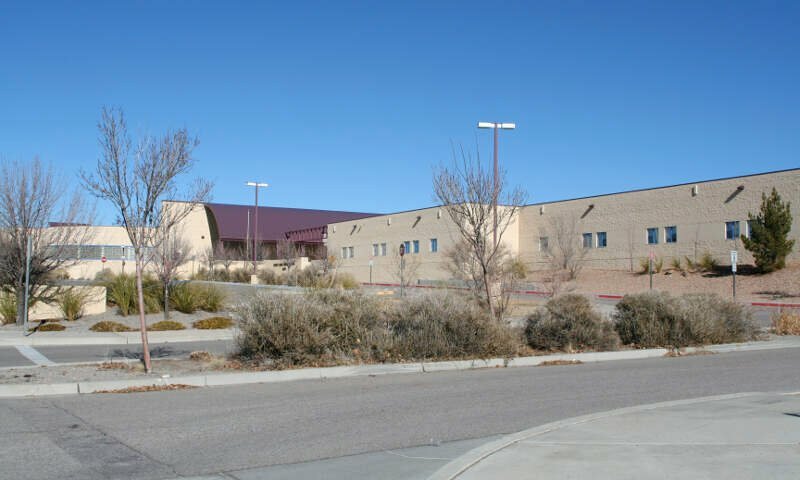 In Eldridge they love their wide open spaces, their parks, their safe neighborhoods, their beef cuisine, and their trucks with gun racks. We all know nothin' says safe like showin' up to the annual 'Moonlight Chase' with your gal by your side and a newly mounted rack, right? Eldridge is so safe, that the only crime here is a bad haircut or dipping your steak in ketchup. They claim to be more then prepared to show you the good 'ol hometown pride that makes this part of the country famous and safe. We think you should check them out because they are our second safest city in Iowa for 2019. You won't hear guns a-poppin' and see fists flying unless maybe there is a scuffle over a putt on one of their pristine golf courses. 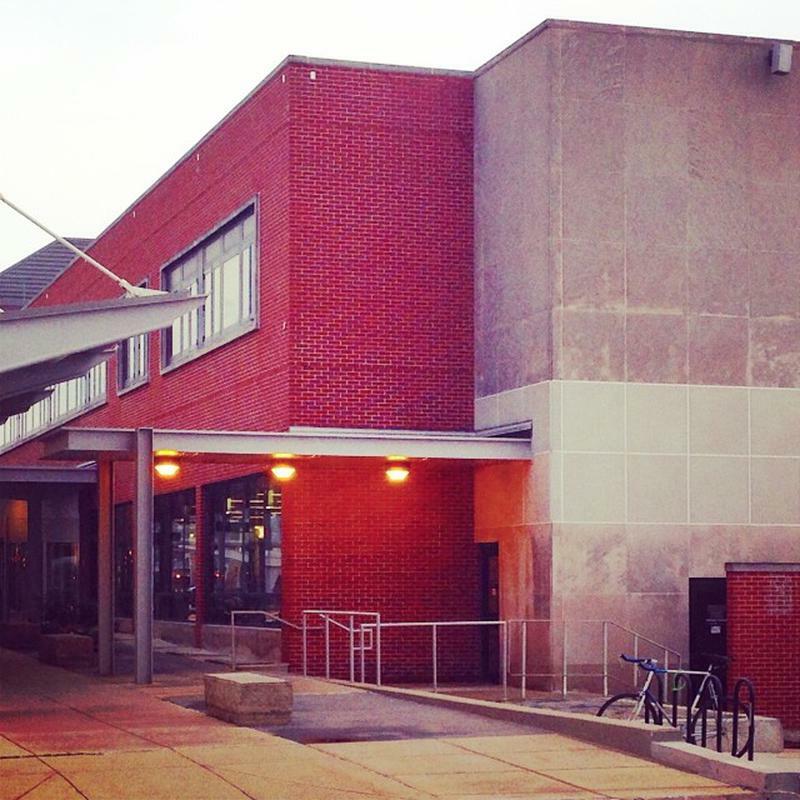 This Des Moines-burb offers a city vibe with a laid back suburban feel. There is a sense of community in Norwalk and education is a top priority. Orange City is an ideal destination when you are trying to break free from Iowa's urban life. 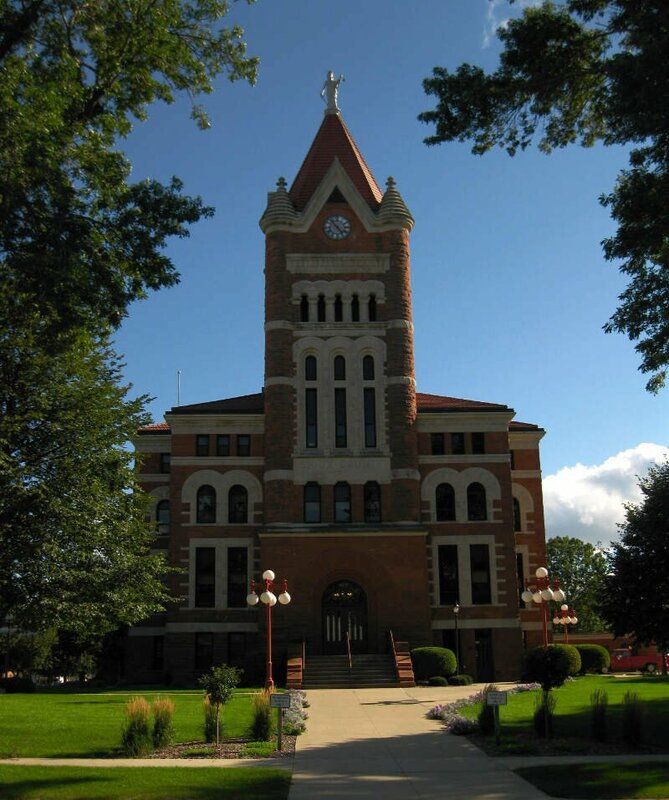 This city of quaint rustic Iowa beauty is located in Sioux County and provides the backdrop for our fourth safest city in Iowa for 2019. Don't let the 'quaint' deter you, however. There's lots to do in the OC. The residents here love to tip cows, corn cars, and provide opportunities for people to safely fry anything and everything. That's what we call safe, stress free livin'. 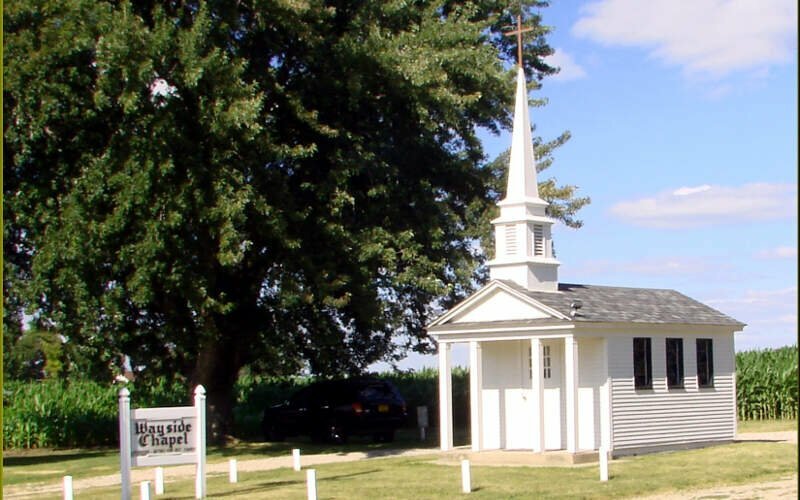 In Decorah they love their proximity to the northeastern Iowa/Minnesota border, their parks, their safe neighborhoods, their corn cuisine, and their Luther College Norses. They are more than deserving of spot five on our safest cities in Iowa list. Decorah is so safe, that the only crime here is a bad haircut or cutting corners at the local Fall corn maze. 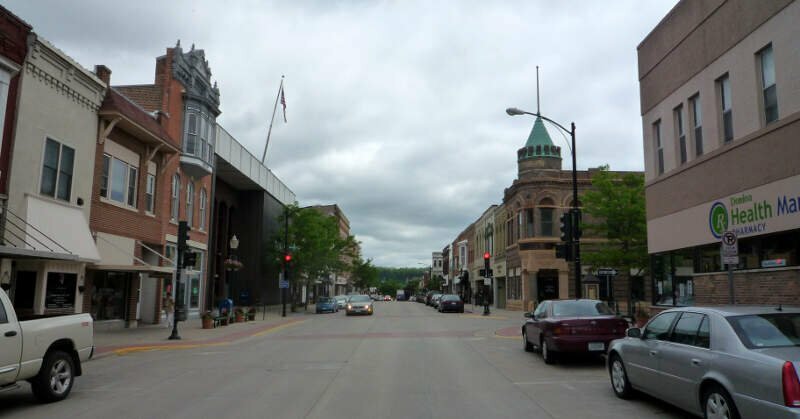 If this doesn't make you a "Decorah Believer," check out our story "Best College Towns in Iowa". 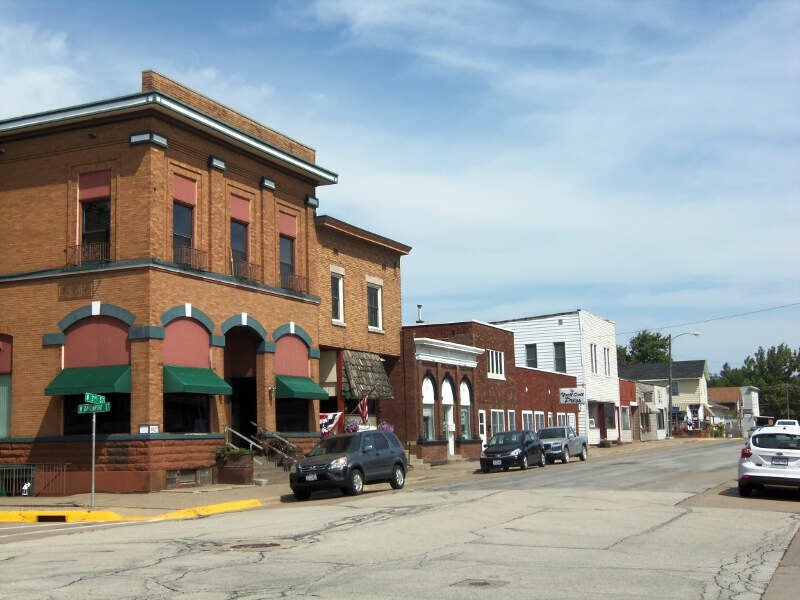 This Winneshiek County city is the real deal! 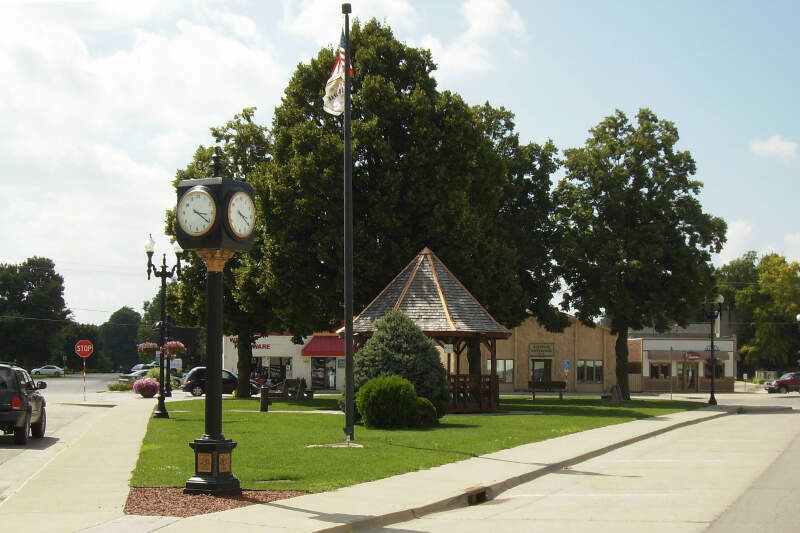 It might not be Barney Fife's Mayberry, or maybe it is, but this safe, little Polk County city with a vibrant agricultural community, quiet neighborhoods, and hardworking residents is just as notable and just as safe. This is definitely why this little piece of Iowa heaven is our sixth safest city in The Corn Capital of the World; and thanks to Pioneer Hi-Bred Seeds, one of the state's most sought after farming cities. 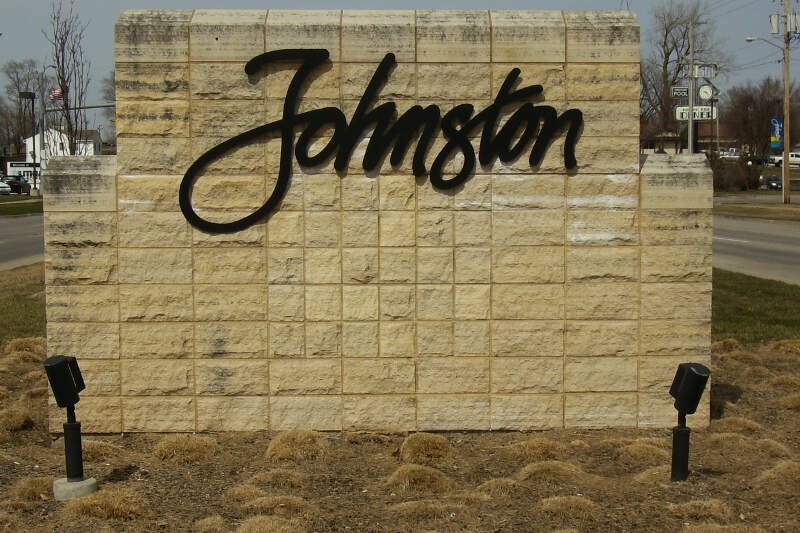 We think Johnston's town motto should be: 'Feels Like Home'. They are super welcoming; and in true Iowa fashion, they would be happy if you called its cornfields home. Yes, Clive, is an Iowan city where the tractors roam, but it's also safe enough to let your children roam. Actually, Clive is our seventh safest city in Iowa for 2019. The term SAFE takes on a new meaning in Clive. It's a super safe city in Polk County where the (S)treets (A)re (F)or (E)veryone. The residents, here, are super welcoming and its a great place to raise a family. Heck they scored an 8/10 on our safety chart and a 9/10 for education. Good work, Clive! Where Iowa State Road 30 meets Iowa State Road 71 is our eighth safest city in Iowa for 2019: Carroll. This city with close to 10,000 residents in Carroll County, should be called the 'The Best City to live in Iowa,' too, cuz all is crazy safe and super fine in this land where 'the tall corn grows". And kudos to this fly-over city, their snackability rating is off the charts with their low crime and high safety score! Their strong job market scored an 8/10 and their education rating a 8.5/10! Busy people = less naughty people. If that doesn't say safe, we don't know what does. 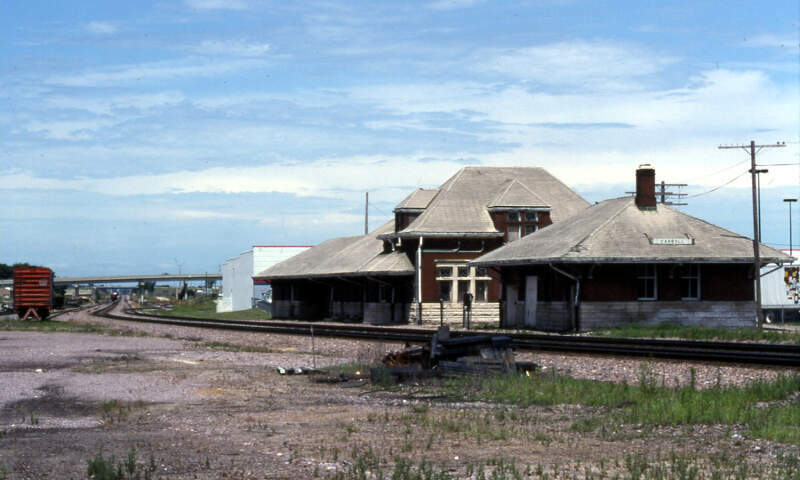 Denison is a small city between Sioux City and Des Moines. It's another perfect city when you are looking for the "corny" Iowa vibe. It's also the perfect place to escape real life when you need a break. But don't worry, they won't let you wander too far off cuz you might get lost in a cornfield, and that wouldn't be safe. Being a graduate from Denison Iowa #3 which said the Graduation Rate was 62% but your information is false. You won't hear 'hold my beer and watch me handle this" in this city in Dallas County. They are a safe, family friendly, town with a ton of respect for each other. Heck, crime is pretty much nonexistent in this city with a little more than 20,000 farmers. Yep, you heard hear first, folks: Iowans can get along. Waukee's residents say that this little bowl of Iowa corn puddin', is the 'Pride of The Hawkeye State'. The people, here, are super sweet and super corny. So it's no surprise that they keep moving up our list with their 8/10 safety score. And it's definitely not shocking that they are our tenth safest city in Iowa for 2019. While there are surveys and public polls on what cities in a state are the safest, we didn't want to rely on speculation and opinion. Instead, we looked at the hard numbers from the FBI's most recent report of crime (Sept 2018) in Iowa. For example, there were a total of 23 crimes committed in Sioux Center which had a reported population of 7,578. That means the number of crimes per capita is 0.003 which translates into a 1 in 329 chance of being the victim of a crime. We only looked at cities that have populations of more than 5,000 people reported to the FBI in 2017. This left us with a total of 72 of the biggest cities in Iowa to rank. We ranked each city for each criteria from 1 to 72 where 1 in any particular category is the safest. Next, we averaged each places two criteria to create a Safety Index. We crowned the place with the lowest overall Safety Score "The Safest Place In Iowa". The safest city, based on our criteria, is Sioux Center. The most dangerous city in Iowa? Keokuk, where residents had a 1 in 13 chance of being the victim of a crime. Looking at the data, you can tell that Sioux Center is as safe as they come, according to science and data. But as most Iowa residents would agree, almost every place here has its safe and not safe parts. So just make sure you're informed ahead of time. Where Are The 10 Safest Cities In Iowa For 2019?